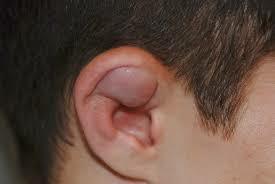 If you train long enough in MMA, Jiu-Jitsu, or wrestling you are bound to suffer some damage to your ear. 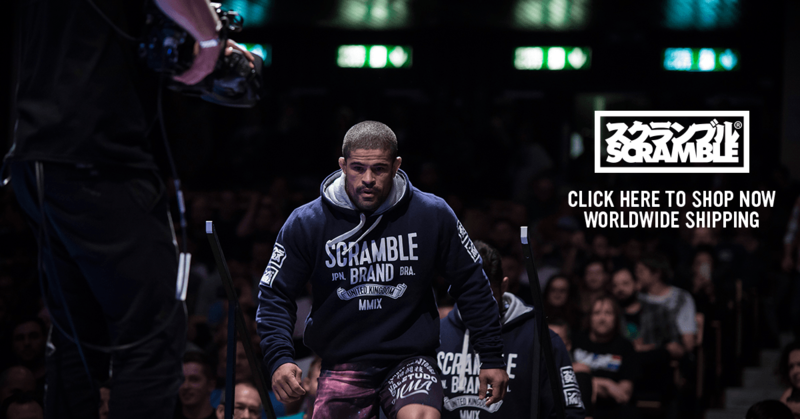 Doing MMA or Jiu-Jitsu does not guarantee that you will get a Cauliflower ear but there is always a risk that you can develop them over time if you are not careful. There are a few things that you can do to protect against the trauma that causes cauliflower ears. If these tips do not work then you may want to drain the ears to reduce the risk of permanent damage. You can read more about this below. Many people consider cauliflower ear as a badge of hour. They feel that the scarred grizzled ears are hard earned on the mats and that people should be proud to show them off. In my opinion this is fine if you are a professional MMA fighter or a full time coach. However if you have a 9-5 job or if you are a young and single athlete you may prefer not to have unusually swelled ears that will constantly result in strange looks. A blow or heavy frequent pressure can result in damage to the blood vessels and the cartilage in your ear. This can then result in a hematoma (A swelled pocket of blood underneath the skin). If left untreated the blood will become clotted and its flow will become blocked. After a couple of days the fluid calcifies and the cartilage will be left looking lumpy or deformed in a way which slightly resembles a cauliflower. Large cauliflower ears are typically caused by repeated occurrences of trauma over a number of years that have not been adequately treated. This is one of the most underrated ways to avoid cauliflower ears. Ok, so you received some trauma on your ear last week and you may have even drained it perfectly. If so the chances are that the ear is still tender and the blood vessels are still not fully healed. Another slight blow to the ear could possibly result in even more damaged ears and the chance of a larger cauliflower. This can be avoided by resting from hard sparring and ensuring no further trauma to the ear while injured. There is lots of protective ear equipment available on the market which can significantly decrease your chance of developing cauliflower ears.. Ear guards can be annoying and uncomfortable but they really do protect your ears. Even wearing them only occasionally can significantly reduce the risk of trauma. 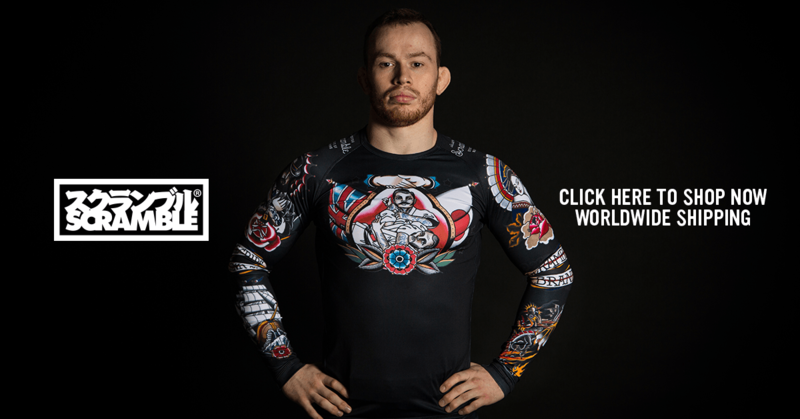 See our best BJJ headguard guide for advice on the best products out there currently. If you are constantly getting banged up ears maybe you need to look at how you can adjust your sparring. Maybe a slight adjustment to a particular technique can help to avoid regular ear trauma. For example if you only play deep half guard in BJJ the chances are that you will get lots of heavy elbows constantly rubbing on your ears. If you have received a blow to the ear you may not automatically develop a large hematoma. Tender and bruised ears can be treated with ice in the same way other tender spots are treated. If you develop a hematoma in the ear the best way of avoiding permanent damage is to drain the ear. Draining your ears can be a bit awkward and sore but you it is worth it. When you have a hematoma it is important to act quickly to drain the ear. Many gyms and coaches will have experience draining ears and may even be able to do it for you. If not you can do it yourself or get someone to do it for you at home. 1. Sanitize your hands and/or wear gloves. Sanitiziation of the hands is very important. Thoroughly scrub your hands in warm soapy water and then dry with a paper towel. Washing reduces the chances of bacteria getting into the open wound which can cause an infection. Wear a a pair of latex gloves if you have them. Once your hands are clean you can then go about disinfecting the ear. Dab the injured part of the ear with some cotton wool covered in Tea tree oil or disinfectant. Ok, now for the hard bit. If possible use a 20-gauge 1-inch needle with at least a 3 milliliters (0.10 fl oz) syringe attached to it. The needle should be new and come in a disposable wrapper. Pierce the hematoma bubble with the needle carefully. The goal is to get the tip of needle into the middle of the bubble. If you go too far with the needle there is a risk of puncturing the ear or damaging the cartilage. Once you are happy that the tip of needle has pierced the skin, slowly draw back the plunger of the syringe. The needle will fill with blood and you will slowly see the ear start to deflate. The blood may be bright red or milky depending on the amount of puss in the wound. When drawing the blood with the needle, it is a good idea to gently squeeze the hematoma to ensure that any trapped blood is freed. This will ensure that the needle captures all the excess fluid. After you have finished drawing out all the fluid you need to disinfect the area again. Use a fresh swab of cotton wool and dip in disinfectant. Carefully dab and clean the wound. This may be the most important step of all and it is the one that most people fail to do properly. Depending on the extent of the damage, the ear may continue to weep and bleed even after you have finished draining. If you leave without compressing there is a good chance that the hematoma could swell again. To avoid this happening you need to apply compression and ice for approximately 90 minutes. Clothes pegs and magnets are both excellent ways to ensure that the drained area remains compressed. Sterilization of draining materials and proper cleaning of the ear is extremely important. If you fail on either of these fronts you may end up with an injury much worse than cauliflower ear. Take the time to boil the water and use good quality disinfectant. Get a trained medical professional to do the draining if possible. If draining yourself get someone to help you as it can be awkward to get needle into the correct spot. Choose the correct size needle. If the needle is too small you may not be able to drain the blood. If too big it could be very uncomfortable. I would recommend a 20-gauge 1-inch needle with at least a 3 milliliters (0.10 fl oz) syringe attached to it.